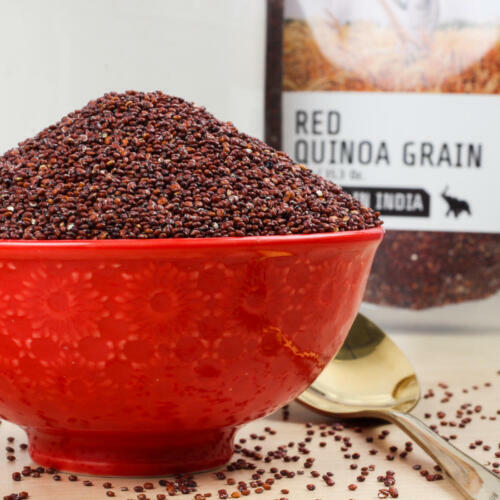 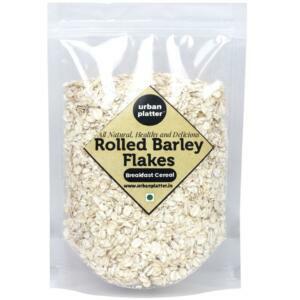 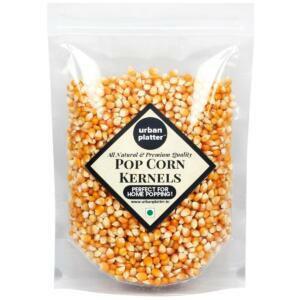 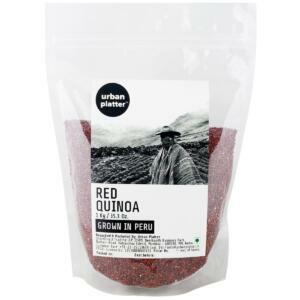 Quinoa is Gluten Free, Vegan, Low GI and high in Protein. 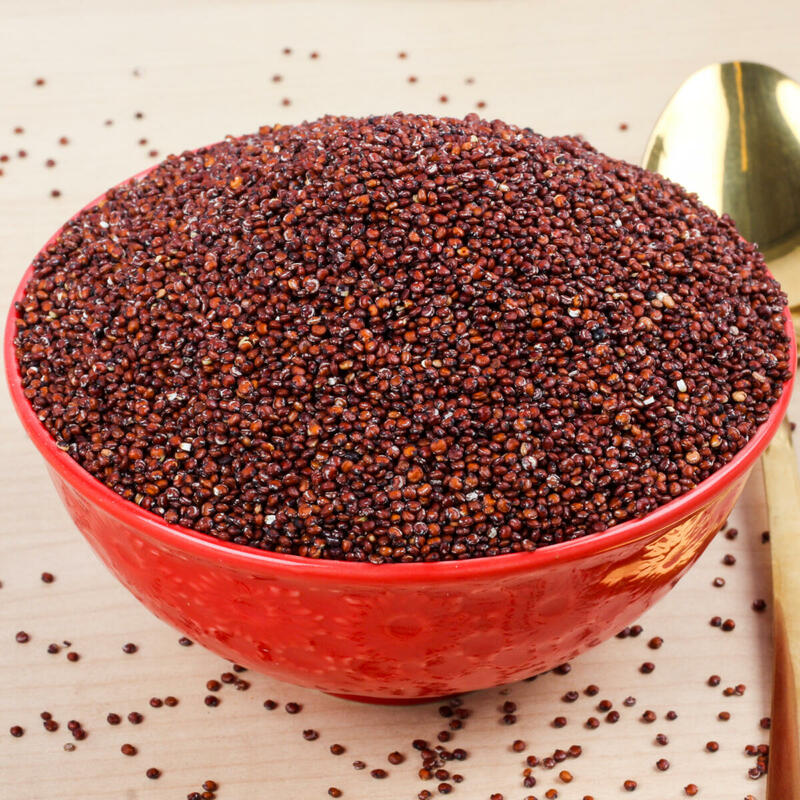 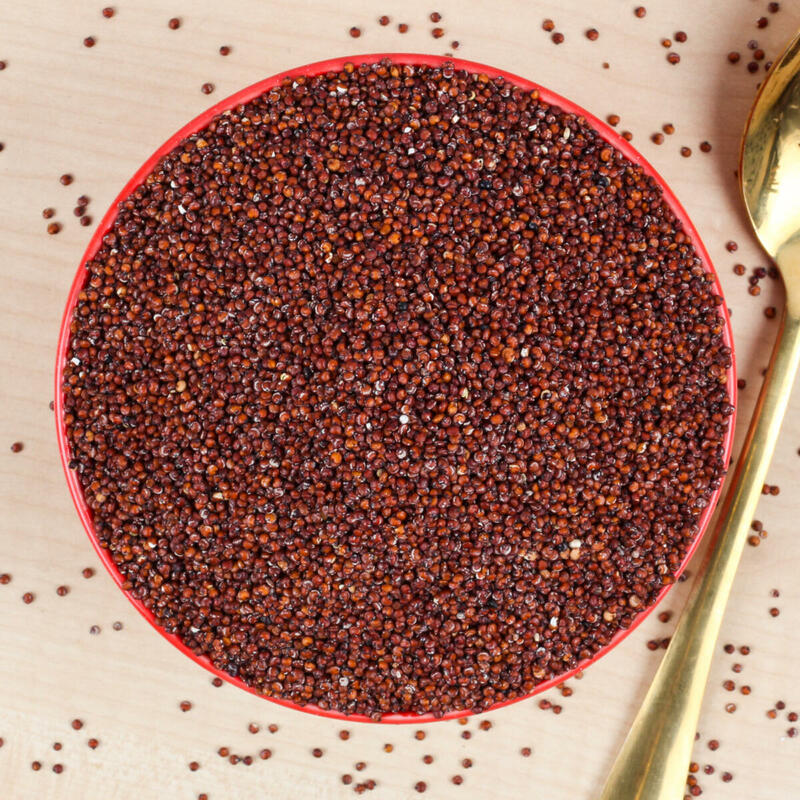 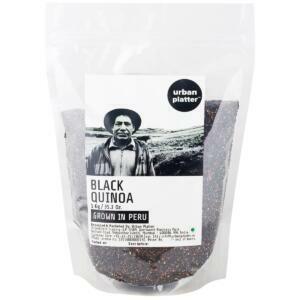 The Aztecs called Quinoa a super-food, a gift of gods and rightly so! 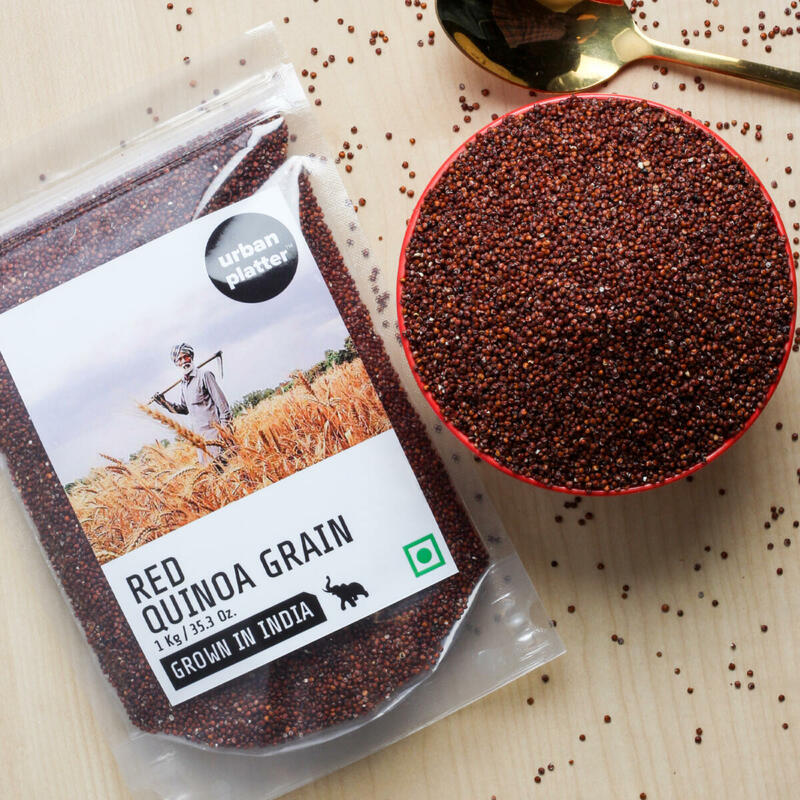 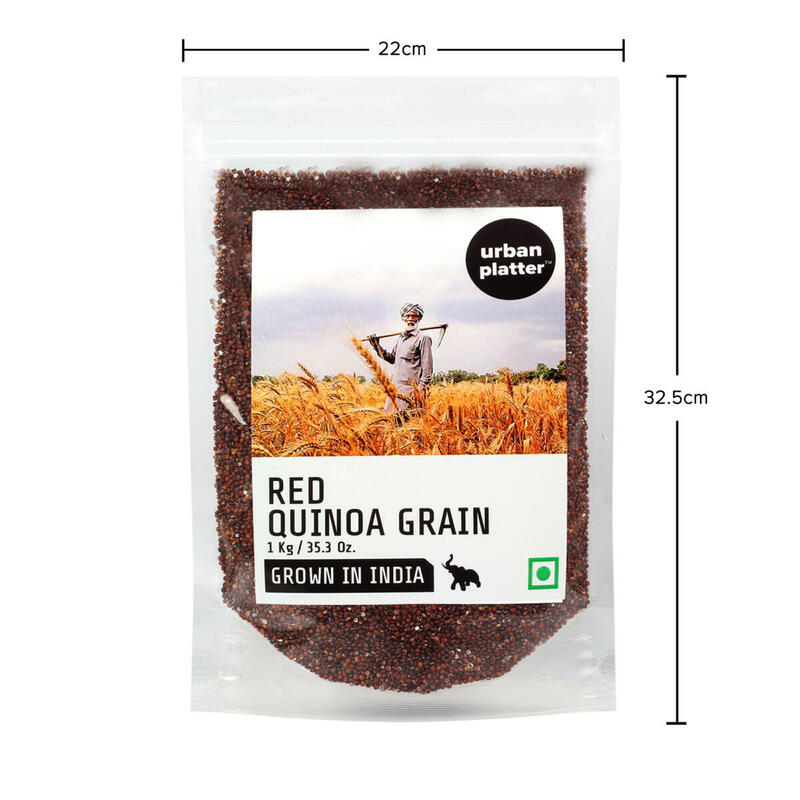 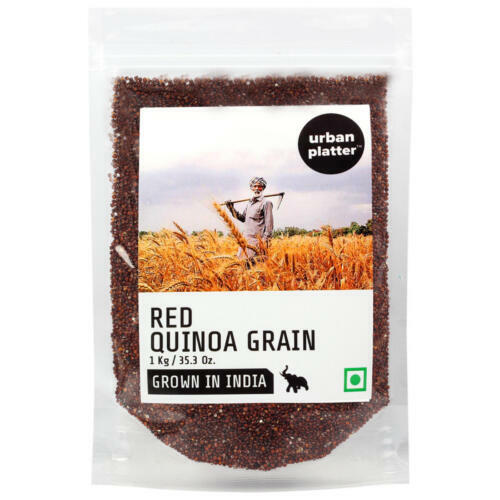 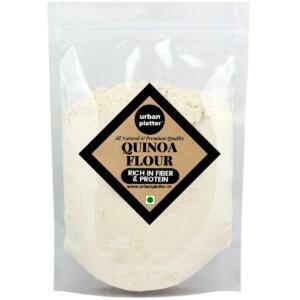 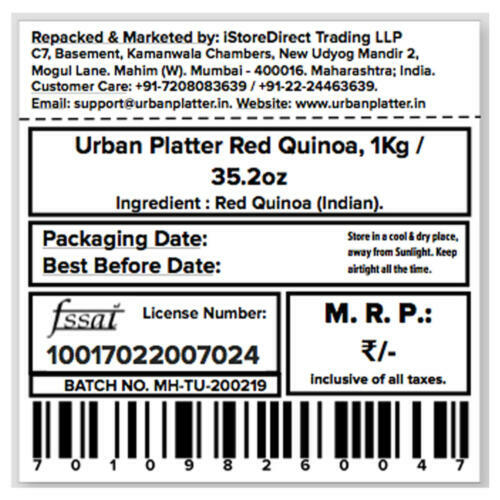 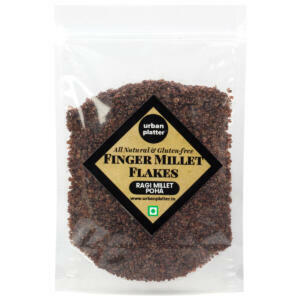 You can use Quinoa as a healthy replacement to Rice and even in Salads, Soups, Khichdi etc.